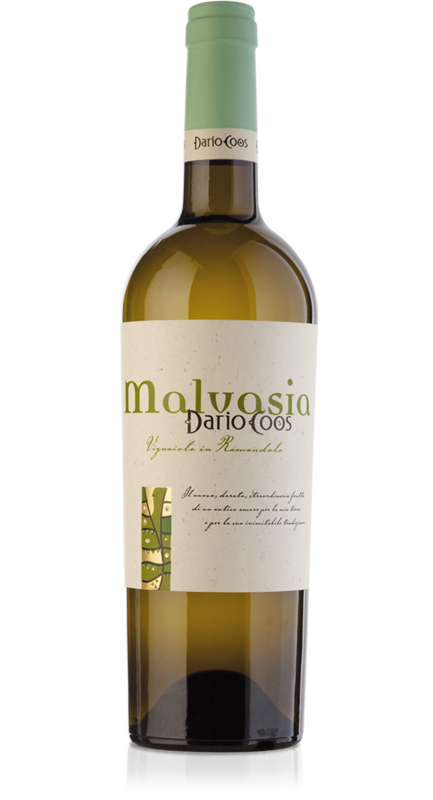 Malvasia it’s a grape variety that originally comes from ancient Greece and in our region it has found a land where it gives the best of itself. Flavor, freshness and aromas make it a wine with a great personality. Great aperitif wine with light appetizers. Excellent with pasta dishes, soups with vegetable or fish sauces. Straw yellow color with variable intensity. 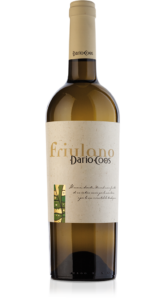 Characteristic, fruity nose with hints of peach and apricot. Dry, round, armonic palate. Soft pressing of the grapes and fermentation in stainless steel vats at 18-20°C / 64-68°F. 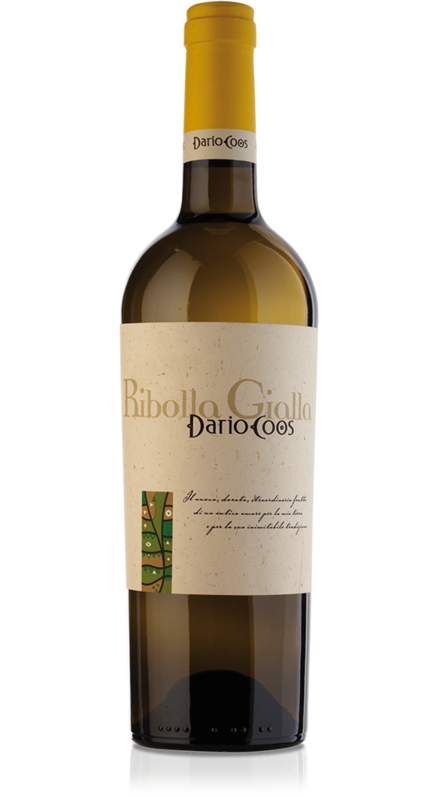 The wine remains 6 months in direct contact with the fermentation yeast maintained periodically in suspension.